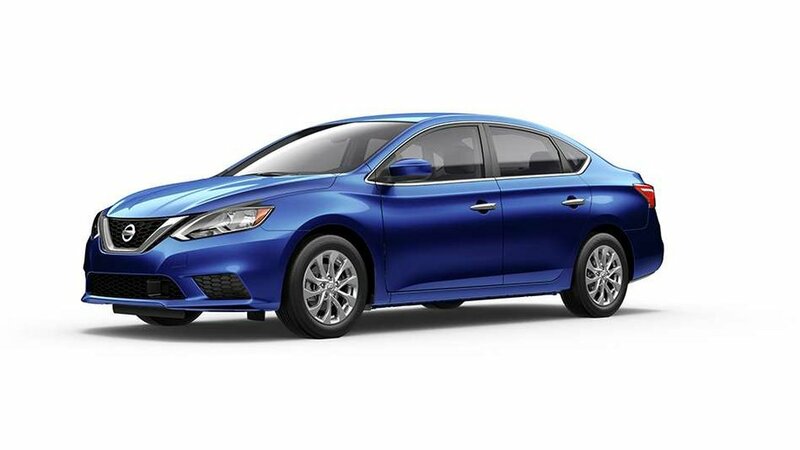 2019 Nissan Sentra 1.8 SV CVT with Style Package, Deep Blue exterior and Charcoal interior! 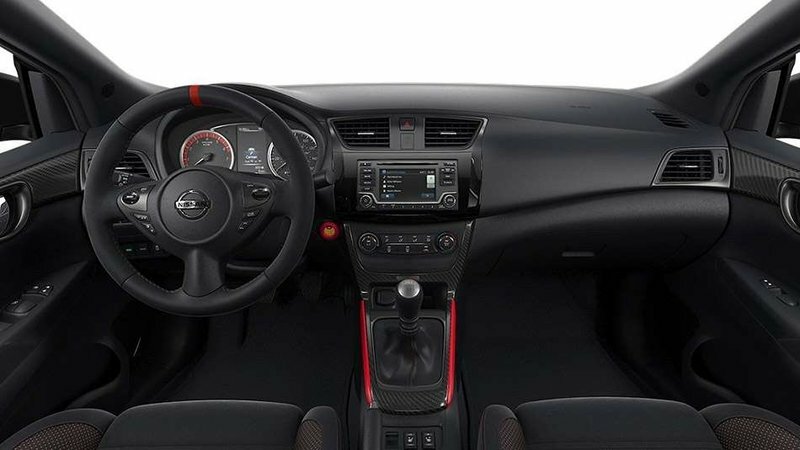 The SV model comes with Apple CarPlay & Android Auto, Heated Front Seats, Intelligent Keys with Push Button Start, Dual Zone Automatic Temperature Control, and more! The Style Package adds 16-Inch Alloy Wheels, Power Sliding Moonroof, and an LED Center Room Dim Lamp! Call or email our sales team today to view!